Suzuki Motor said on Thursday it would earmark record investment this year for research and development into technologies such as electric vehicles (EVs) as it defends it dominance in its biggest market, India. Suzuki joins Japanese peers in ramping up spending even as profit sags, at a time when industry focus is on electrification and automation amid demand for vehicles powered by cleaner technologies. Higher R&D costs and a stronger yen will push operating profit down 9.1 per cent in the current financial year at Japan's fourth-biggest automaker, offsetting record global vehicle sales. The company said it plans to spend 160 billion yen ($1.46 billion), up 15 per cent from last year, to develop self-driving cars, EVs including gasoline hybrids, along with more efficient gasoline engines and connected vehicle systems. 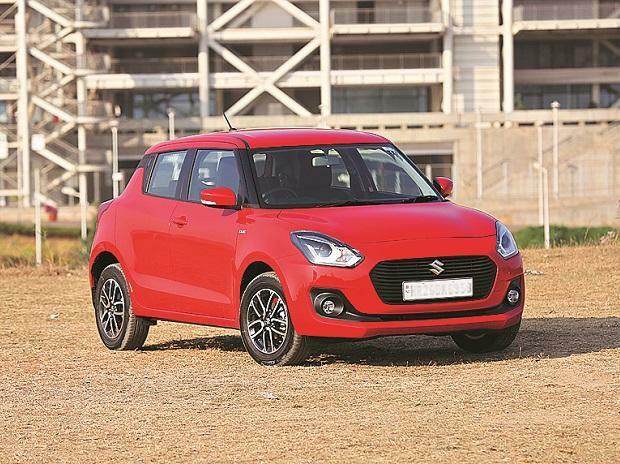 Suzuki is ramping up investment in products for India, the world's fifth-biggest passenger car market, based on estimates of demand reaching 10 million units annually by 2030 from 3 million at present. "Maruti Suzuki's market share (in India) is 50 per cent, and we need to be considering now how we're going to maintain that share in 2030," Chairman Osamu Suzuki said at a briefing.